This is among those albums (received to be reviewed in the other, Finnish-language prog site I'm a collaborator in) that don't quite fit into my personal taste but are recognizable as fairy good items of the style in question. 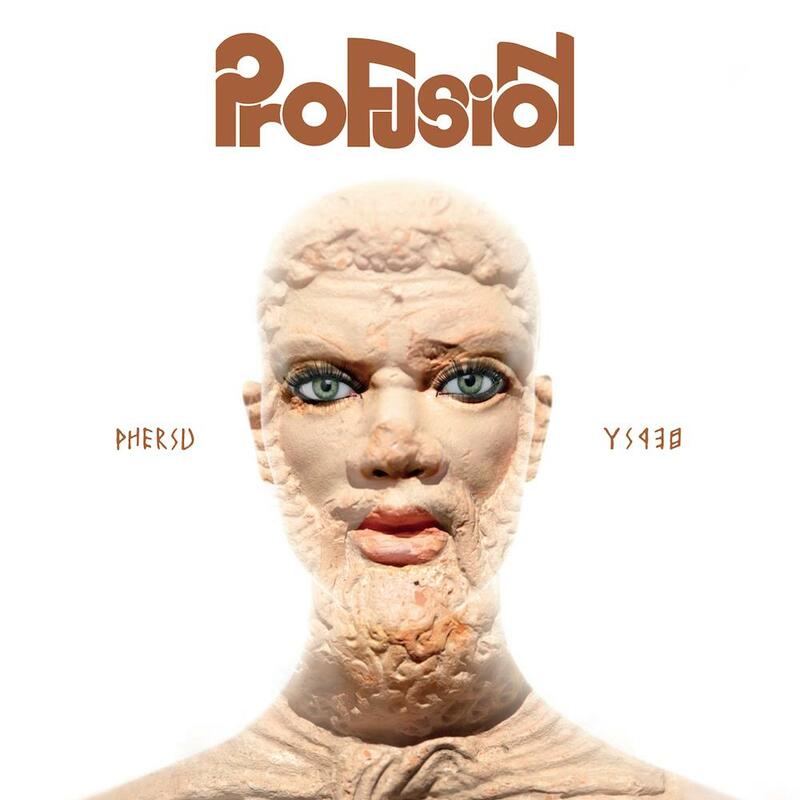 Phersu is the third album by the Italian eclectic prog band leaning towards metal. Yeah, if you know me, you understand right away what's the problem for me: metal! But that's only one of the features here. Firstly, Luca Latini who's singing in English and has a clean but powerful tenor-like voice is very much at home in the more delicate expression too, and at least occasionally the arrangement comes down to acoustically oriented sensitivity favouring piano. There are several guests on the album. One track features a trumpet, a saxophone and a trombone even though they don't much stick out from the band's powerplay. Mezzo-soprano Anita Rachvelishvili takes the reign in the ballad 'Wrinkled Maiden'. Sadly the song is the shortest one of the eleven. 'Nomen' with its guest vocalists (from an ethnic fusion group The Shin) and an accordionist is a fine example of the way Profusion mixes e.g. ethnic and jazzy elements into their metal oriented prog rock. All in all, a bit too metallic to my taste, but I guess a large number of more metal-friendly prog listeners might find this album very good! 3½ stars rounded down because of the boring and textually unpractical layout. PS. Let it be also known that by buying this CD (or 'Wrinkled Maiden' separately) one supports AIMA, the Italian non-profit organization helping Alzheimer's disease patients and their families.